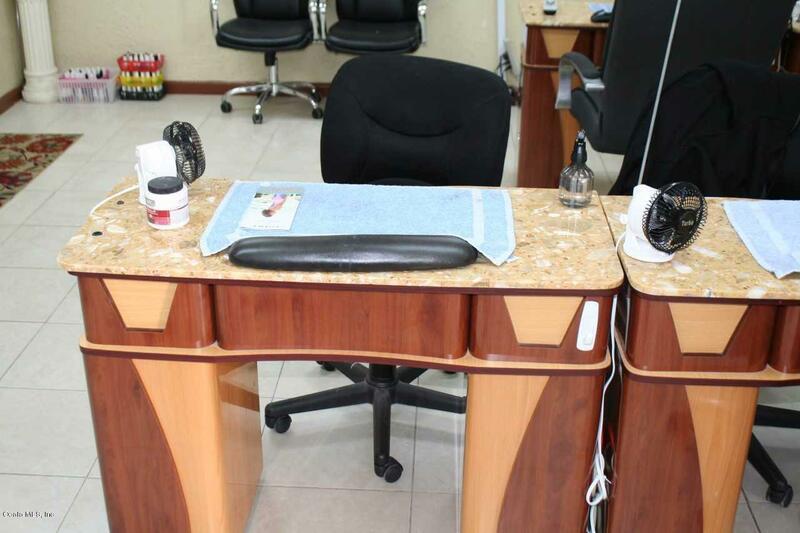 BUSINESS ONLY Nail Salon fully equipped with 7 manicure tables, 6 massage/pedicure chairs. Call for Inventory of equipment. 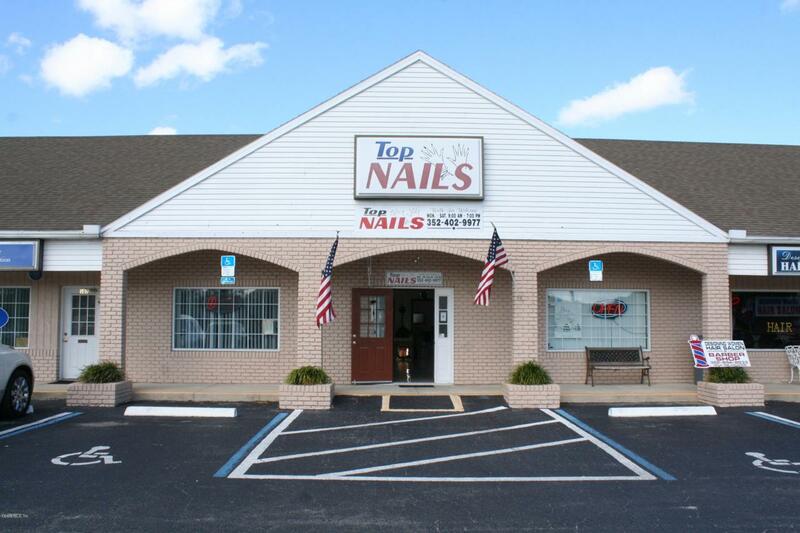 Located near adult communities, high traffic count. Inventory sold separate. NO REAL ESTATE - BUSINESS ONLY.